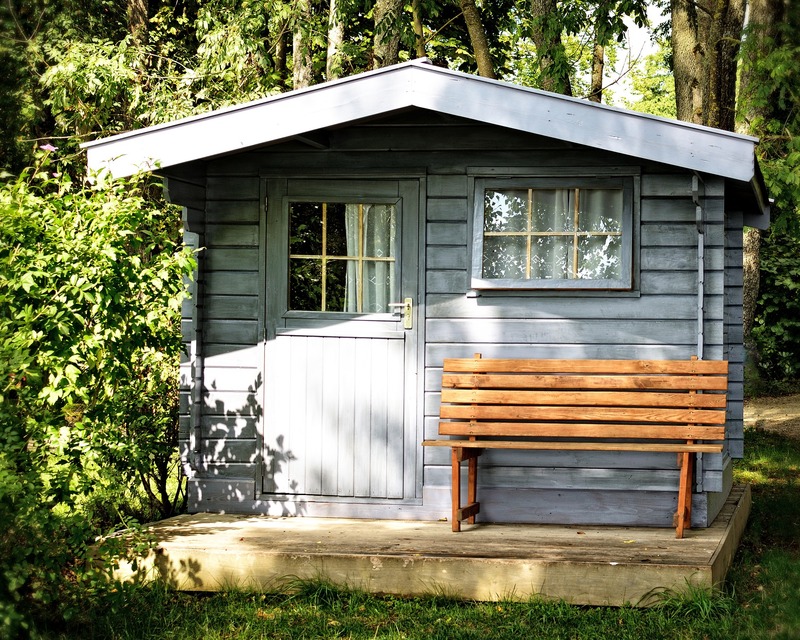 Here at eRoofs, we sell all kinds of roofing – for small projects, like your garden shed, to big projects, such as industrial flat roofing. 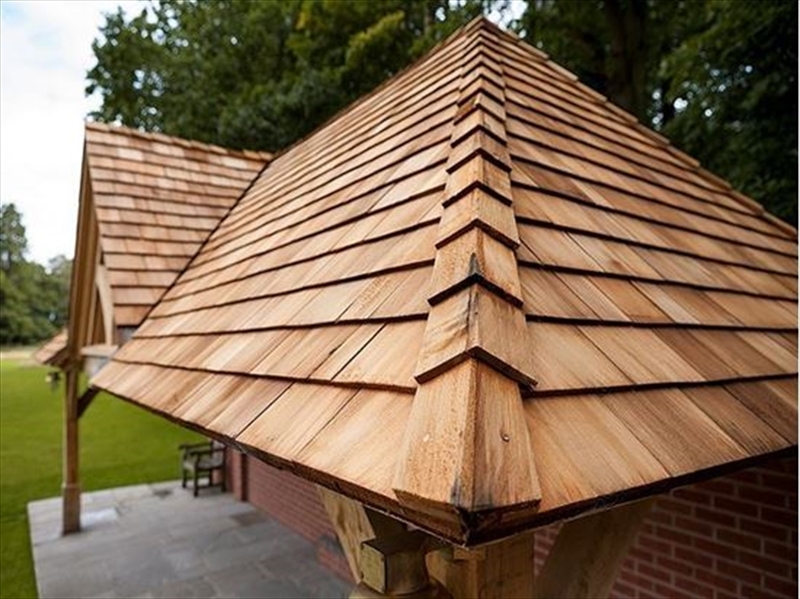 If you’re looking for roofing that isn’t traditional tiling, eRoofs can help. We’ve been writing about all sorts of roofing materials for years, and in this guide, we’re going to break down the pros and cons of all the DIY roofing materials so you can choose which is the perfect fit for your project. Please Note – All prices were correct at time of writing. 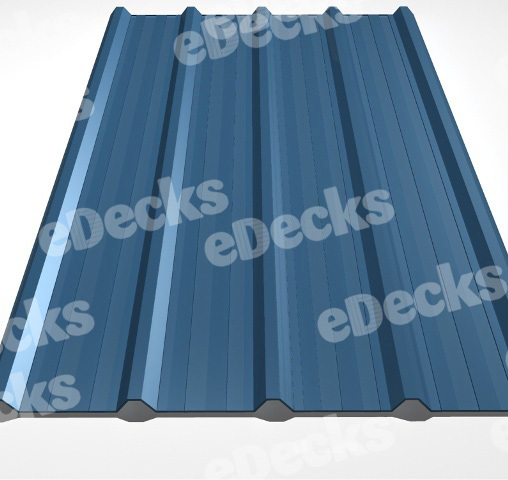 PVC roofing is a type of plastic roofing (also known as polyvinyl chloride roofing) that is most commonly transparent (but is available in various finishes) and is often used for applications such as carports. It’s incredibly durable, lightweight and weatherproof while remaining incredibly affordable. People often choose a transparent PVC (or polycarbonate) to weatherproof an area while avoiding blocking light. PVC is often corrugated in order to allow water to run off at an angle easily, but you can also purchase a completely flat option, which is popularly used as a glazing sheet to let in light or add a plastic window to your project. PVC roofing at eRoofs starts from just £6.10 for 6ft of roofing, making it incredibly affordable, and you can choose from a variety of thicknesses for longer lasting roofing. If you’re looking for roofing that can withstand the great outdoors but is incredibly cheap and easy to install, PVC is likely your most affordable option. 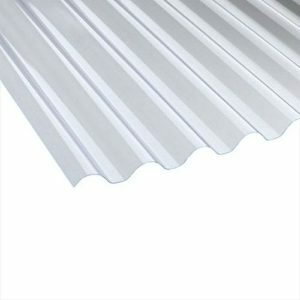 You can find great deals on PVC roofing here. Polycarbonate roofing, similar to PVC roofing, is commonly transparent and is durable, lightweight and weatherproof. 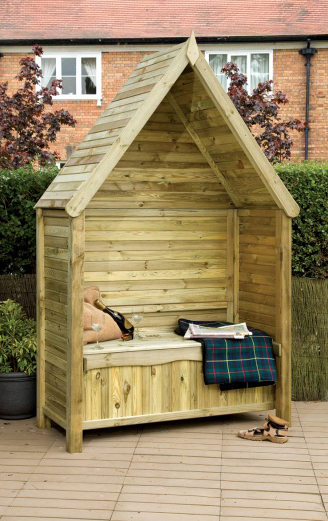 It comes in a variety of thicknesses to suit most applications – from simple sheds, right up to conservatory roofing. They are incredibly simple to install and maintain – and as with most plastic roofing – are an affordable option. 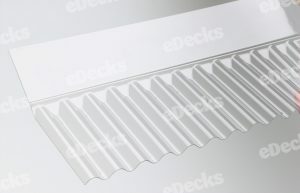 While very affordable, polycarbonate is typically more expensive than Acrylic or PVC – a flat polycarbonate sheet starts at around £28 per square metre, whereas you can get an acrylic board, 1200mm x 600mm from around £10. The main difference is that polycarbonate is known to be stronger – much stronger than glass – and much easier to work with (you should be able to drill polycarbonate with a very low risk of cracking). If you have a project that needs an incredible amount of durability and strength, such as a conservatory or tall unprotected building, it can be well worth the extra investment to go for polycarbonate over other options. Find out more about polycarbonate roofing here. So when should you choose Acrylic roofing? Acrylic roofing is much like polycarbonate, in that it is often transparent and much stronger than glass, but it is also cheaper and has much better ‘light transmittance’. Some say it has better clarity than glass. It makes sense then that you’ll hear it often referred to as ‘plexiglass’ – plastics answer to glass. Acrylic is most likely your best option if you’re looking to create a window for your project, or if you favour light, cost and clarity over strength. Acrylic is still incredibly strong – it has 17 times the impact resistance over glass – it just isn’t as strong as polycarbonate (which is 30 times stronger than acrylic!). Get acrylic sheets cut to size at a great price right here. Bitumen roofing is a type of asphalt product that is most commonly used on shed and garage roofs. They are incredibly strong and durable, although in the past they have been prone to cracking over time with changes in temperature. Although it’s not guaranteed that any bitumen product will never crack under extreme temperatures, there has been incredibly huge improvements in bitumen roofing technology in the past few decades that make it a much better product now than ever. Bitumen is particularly simple to install and should last over two decades when installed properly. It even has the added benefit of heat absorption – making them a particularly good product for cold buildings like garages. Coroline and Onduline roofing sheets are both types of bitumen roofing products – Onduline is slightly thicker and more costly than Coroline, so it depends on your project as to which might be more suitable. There are a large variety of colours and even helpful advisors to guide you on which might suit your project and how to install bitumen roofing to make sure it lasts as long as possible, right here at eRoofs. Read more about bitumen roofing here. 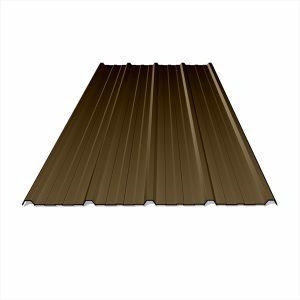 A good quality metal roof should outlast any other option mentioned here – and unlike bitumen or traditional roof tiles, both plastic and metal roofing will last longer outdoors if you’re in an area where there are a lot of trees or vegetation nearby. This is because plastic and metal are easier to clean and are much less vulnerable to being damaged by moss or lichen. You can even buy steel roofing precoated in a number of colours with additional benefits to help your roof last even longer, or you can choose the paint and coating yourself which means you can be very particular about any colour you wish to have. It’s also not always the most expensive option, so definitely worth looking into. 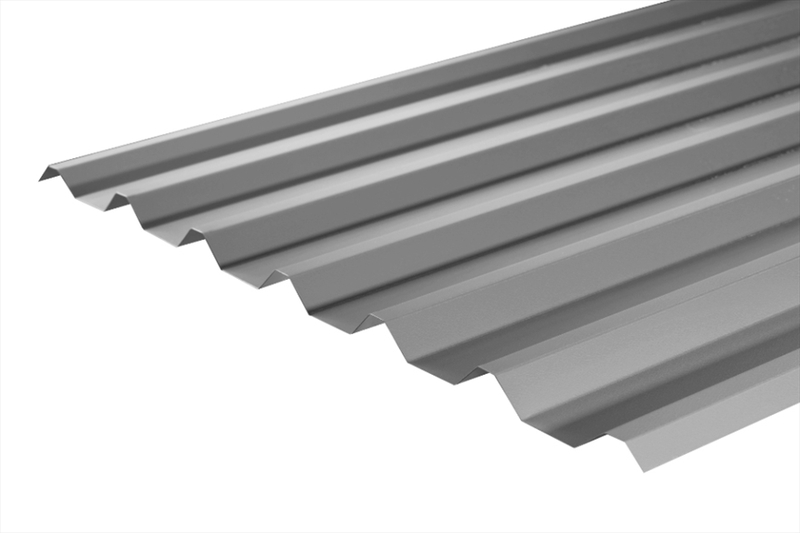 Read more on galvanised roofing here. There are some drawbacks, of course. 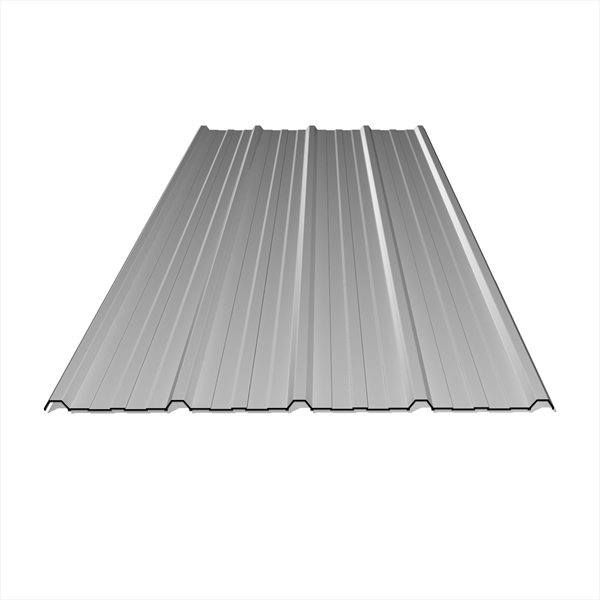 Metal roofing for one, can be very noisy – if there’s a slight shower, you’ll know about it. 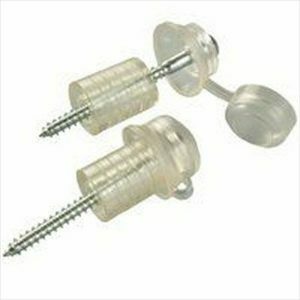 They are also not as easy to install as other options mentioned here – for example, cutting a plastic sheet is easier than cutting a metal one – but overall, they are still relatively simple to install for a competent DIYer. You can also reduce noise by investing in good insulation or even buying an insulated sheet, that comes with an insulating layer on the underside of the metal which will reduce noise and help keep heating bills down. Find affordable metal roofing here. 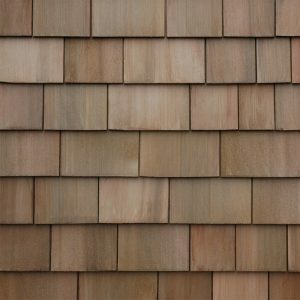 Wood roofing shingles are easily one of the most attractive looking options you can buy for any roof; but it does come at a cost. 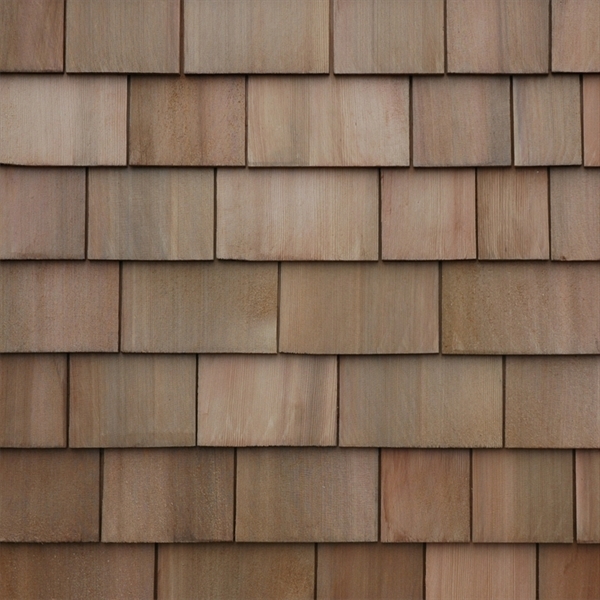 Both a little more expensive than other options and deteriorating faster, wood shingles are a great option for a project you want to be proud of but don’t mind spending a little more on. They also have a very low carbon footprint and a high degree of thermal insulation so they aren’t just for show. When installed well and maintained properly, they can last up to thirty years so you shouldn’t be completely put off if you can’t face replacing your roof quickly. 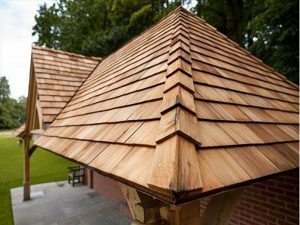 They can be relatively easy to install and aren’t just used for roofs either – people have been known to use them for walls of buildings, even their homes, for a beautiful natural looking project. 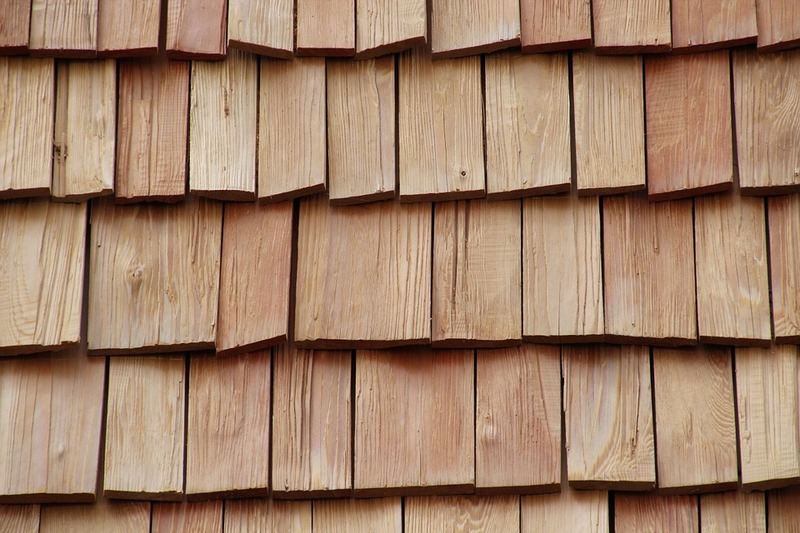 Find everything you need to create your wood roof (or siding) right here. Felt roofing is usually a bitumen roofing product that is ‘torched on’ to your roof. It’s most commonly used for flat roofs as it’s extremely weather-proof – it can be sealed at the seams during the torching on process. It’s incredibly easy to repair and low maintenance as well as being super low cost. It comes in a wide variety of colours which is appealing to some. High traffic areas, however, may benefit more from rubber roofing. Find out more about flat roofing options here. Rubber roofing is also a common choice for flat roofs. It’s slightly more expensive than bitumen felt, and some don’t much like the look of it, but it’s much more hardwearing and is highly recommended for flat roofs where you’re expecting a lot of footfall. 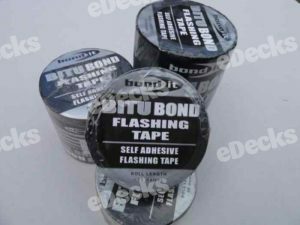 It’s incredibly durable and repairs are incredibly easy should you need to fix any splits – you can even buy liquid rubber to simply fill in any tears. 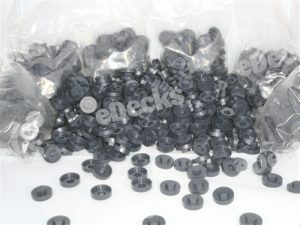 Get everything you need for your rubber roofing project here. Once you’ve chosen the right roofing material for your project, you can also decide on which coating, if any, that you’d like to use. For many roofs, simply adding a good coat of paint can provide some much needed protection, but here at eRoofs, we have professional roof coatings to provide that next level of protection you might need. All weather roofing coats are used for exactly what they say – weatherproofing. Unlike bitumen paint, they’ve been specially designed for weatherproofing and can be applied to all types of roofs, from wood shingles to rubber. Bitumen paint is often used as an extra protective layer for porous materials like concrete and brickwork, but also metal roofing. 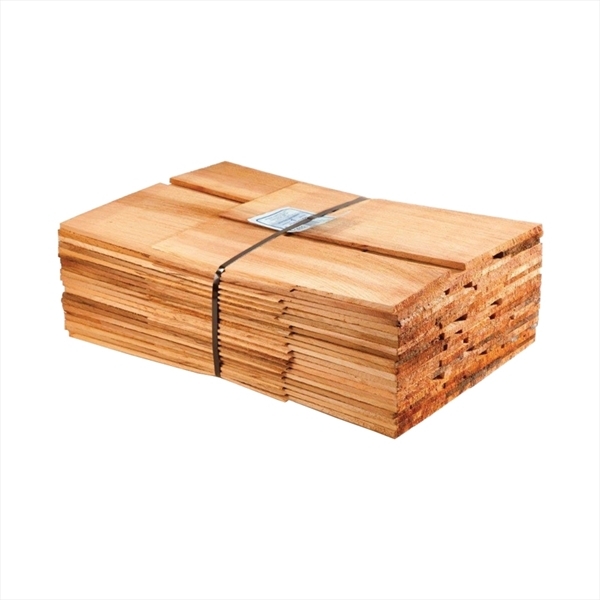 It can be used on wood too and provides a layer of waterproofing protection to help your roof last longer. Aluminium paint is often used for protection against sun damage on roofs, notably on bituminous felts and exposed steel to provide a reflective quality to your roof which helps avoid problems with extreme temperatures, especially with felt products. 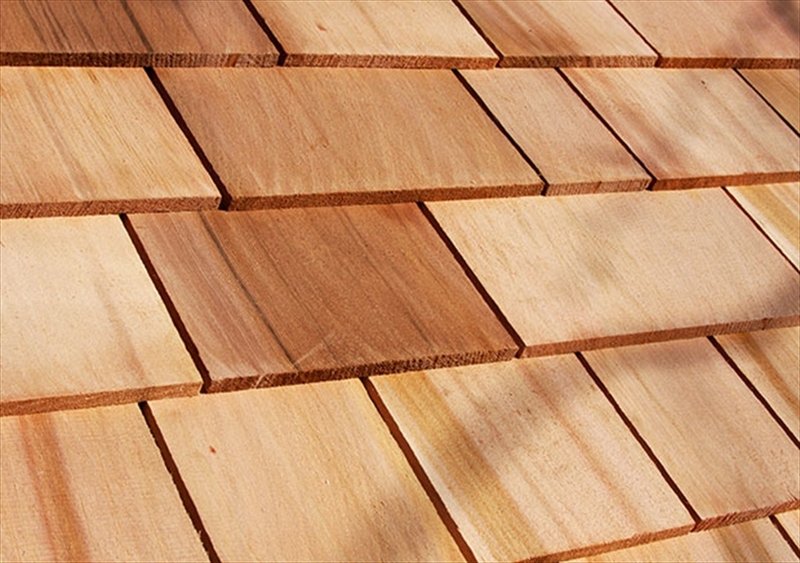 Need More Help Choosing Your Roofing Materials? 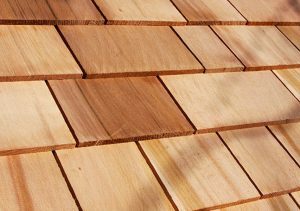 Check out any of the following roofing articles for more information on which might be the best option for you. If you’re still unsure, feel free to speak directly with one of the eRoof advisors who are often available on the eRoofs website directly on online chat, or you can call or email via our contact page here. This entry was posted in roofing and tagged bitumen, polycarbonate sheets, roofing on April 11, 2019 by eDecks. Looking to find out more about flat roofing materials? You’ve come to the right place. Here we go through the most popular flat roofing materials, the pros and cons of each, the prices, ease of installation and when each one might be the right solution for your flat roof. 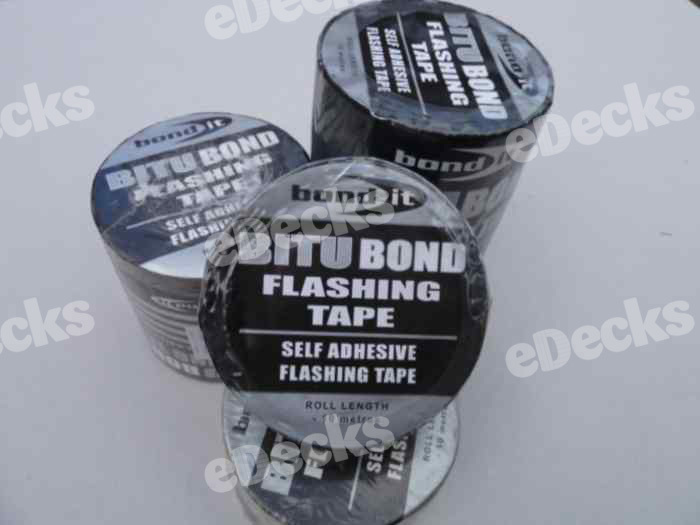 Bitumen felt is a waterproof membrane you can apply to any type of roofing. Though often used as a flat roofing material, it is also found as an underlay beneath traditional slate and tiled roofing as extra weatherproofing. Torching the felt helps bond it to your roof and ensures there are no gaps between the felt that could allow water through. Bitumen felt roofing is an incredibly cheap option; right now at eRoofs it costs just £3.90 per m2 (8m2 is just £31.19, down from £48.99 including VAT). You can upgrade and also get a base felt that will make your roofing last even longer – and it doesn’t cost much to add either at just £5.09 per m2. Considering it should last in excess of 15 years with the base felt, it’s a very affordable option for your flat roof. Torched on bitumen felt is incredibly simple and fast to repair; you can simply paint on a weatherproofing bitumen roof coat to add extra protection or seal over small cracks. Felt roofing felt leaves a nice aesthetic finish to your roof, especially as it is torched on and can therefore be moulded to your roofs shape smoothly. Torching on a felt roof means you can avoid creating any open seams very easily. Overlapping the base felt when torching on will melt the felt together, avoiding any potential holes appearing. A torched on felt roof requires very little to no maintenance; repairing the odd bit of wear and tear is incredibly easy and very infrequent. At the end of the lifespan of the felt (usually over 15 years) you can easily recycle the felt, making it a very eco-friendly option. Many felts are guaranteed up to 10 years, which can seem like a short lifespan. However, when properly maintained and in a low traffic area, torched felt roofing can last beyond 30 years. Unfortunately, felt roofing can be prone to warping in very hot summers and cracking in very cold winters, especially when it is not installed properly. Although repairs are simple to do, if your flat roof area is going to be in view very frequently, basic repairs like patches and paints can look off-putting. 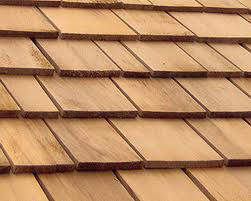 Torched roofing felt is not the best choice for a high-traffic area as it is not scoff or tear resistant. It likely won’t last as long as EPDM rubber, nor look as good, if the flat roofing area you’re wanting to cover is often used as a balcony, for example. Rubber EPDM roofing is a very common type of flat roofing material, favoured because of its low cost and incredible weatherproof nature. Unlike torched roofing felt, you apply rubber roofing with a rubber adhesive making it a fast and simple installation. Rubber roofing does cost a little more than felt (at the time of writing it is £9.57 per m2 from eRoofs) but it doesn’t require a base felt, so overall it is in a similar price bracket to felt. It usually lasts a little longer, some claiming it lasts over 50 years and manufacturers often stating that 20 years is the minimum lifespan they would expect. 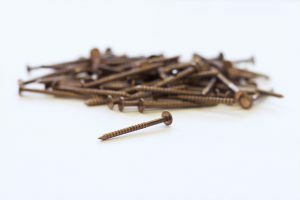 Repairs are quite rare with rubber roofing, however, when they do occur repairing can usually be done by the average DIYer with some simple liquid rubber. 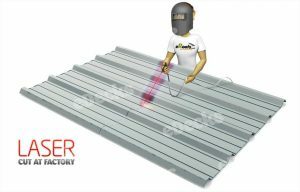 Rubber roofing is extremely fire resistant and because you install the roof without a torch (instead using a rubber roofing adhesive) installation is very low risk compared to torching on felt. Rubber roofing reflects heat and has some insulating properties, helping your home stay cool in summer and warm in winter, which could help reduce your energy bills. Rubber is known to be flexible which means, unlike most other roofing materials, rubber roofing can literally “move” with any new structure as it settles making it a great option for any new building. Rubber roofing is extremely light and as such, requires little structural roof reinforcement before installation. 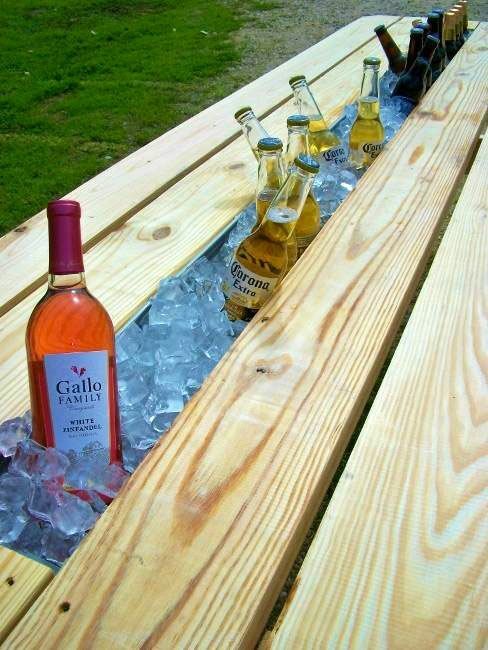 It also has the added bonus of being easy to carry during installation. Unlike felt, rubber roofing doesn’t scuff or mark easily. 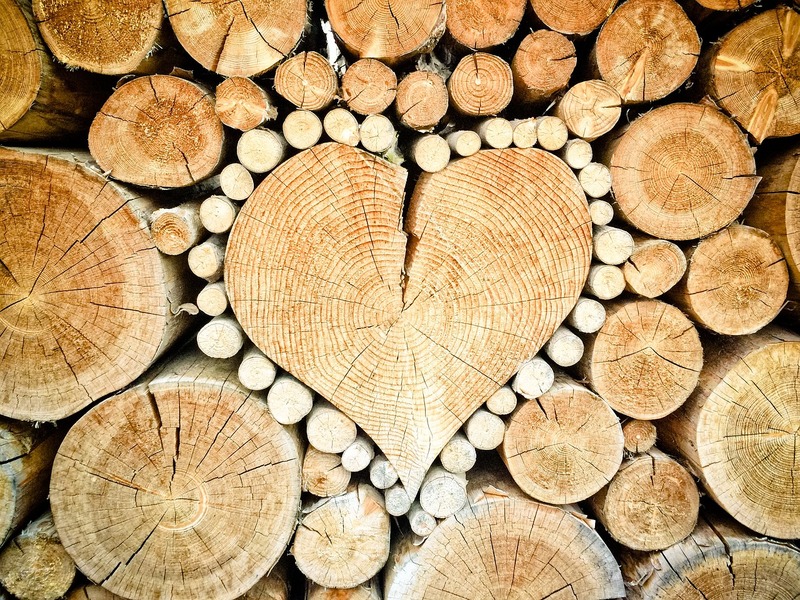 It also is less likely to crack or warp in the sun, less likely to blister or rot; probably the reason why it’s claimed to have such a long lifespan! Installation should be incredibly simple; however, if you have any obstructions on your flat roof, such as chimneys, lanterns or vents, things can get a little more complicated, requiring cuts and flashing tape to be used. If you don’t have experience in working around these obstacles, you may need a professional installer to help, which can be costly. If these areas aren’t installed properly, there’s a high likelihood of your roof leaking as soon as the next rain comes. Rubber roofing has only been around for roughly 40 years, meaning there aren’t many experts in the arena as there will be for more common flat roofing materials like felt. This means that you could struggle to find an installer that has a lot of experience in rubber roofing. If you do need a good installer, we’d recommend looking for one with a good number of positive reviews so you know that they’ve got the experience you need. One of the biggest drawbacks that some people outline is the appearance of a rubber roof – it’s not always the most attractive option, being that it is a simple black rubber covering. However, it’s a great solution for high traffic flat roofs and can even be a moss deterrent so can be kept clean very easily. You also have the option to paint a rubber roof, which can not only improve its appearance but could even prolong it’s lifespan. This entry was posted in roofing and tagged bitumen, roofing on March 18, 2019 by eDecks. Polyester, Plastisol and Anti-Condensation Coatings: What’s the difference? High Tensile Polyester felt is a strong, durable and economical method of waterproofing flat and shallow pitched roofing. It consists of a three layer built up system, including a top layer of green or brown mineral coloured felt and has a life expectancy of around twenty years. Polyester sheets are made with TATA steel and are ideal for a variety of applications from the construction of basic storage or utility shelters through to bespoke commercial buildings or warehouses. 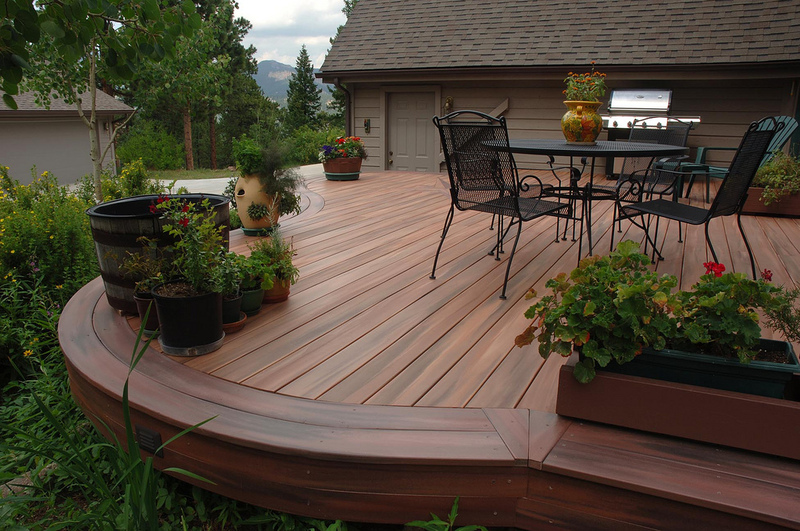 High-quality manufacturing and a broad range of sheet sizes ensure great value for money and long-life in demanding seasonal environments. The steel substrate has a hot dipped galvanised coating of 275g per square metre and is primed and coated with 25 microns of high quality Polyester enamel paint. The reverse/internal surface is galvanised and coated with an alkali grey wash coat which ensures its longevity of life and has a moderate resistance to scratching. Our Polyester sheets start at just £21.15 each and are available in Goosewing Grey, Juniper Green, Slate Blue and Vandyke Brown. Plastisol sheets are designed to have a tough coating, giving the TATA steel sheets a high degree of protection against corrosion. They can be used for various applications, from garage roofs, industrial buildings and garden sheds. 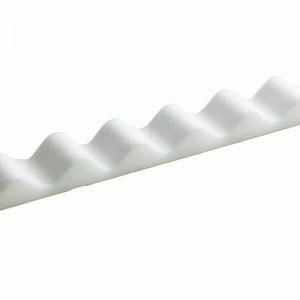 The Plastisol applied to the sheets consists of Polyvinyl Chloride based Thermoplastic Resins with short molecular chains which gives the sheets excellent resistance to UV. 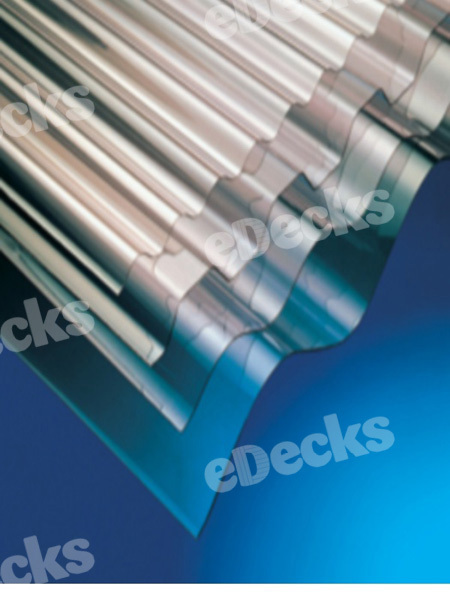 To produce high-quality pre-coated roof sheets, a system of multi-layer coatings is applied to zinc coated high tensile steel strips and then oven cured to ensure maximum adhesion. This then provides the sheet with a high corrosion resistance and climatic protection as well as being resistant to abrasion. With Plastisol sheets, it is imperative that you double check your measurements as we cut them to your requirements. Our Plastisol Sheets start at £40.50 each and are available in Merlin Grey, Goosewing Grey, Olive Green and Vandyke Brown. This roofing coating is manufactured by bonding a non-woven polyester membrane to the reverse side of the sheet. The membrane then works by absorbing the formed droplets and retains them until the temperature rises, leaving the moisture to then dissipate naturally. These sheets also have improved noise reduction from rainfall due to their cushioning effect. Benefits of Anti-Condensation coated roof sheets are that they are easy to clean, by simply using a hose or pressure washer, their durability compared to non-coated sheets and the fact that in the long run due to these other benefits they are more cost-effective as you will not have to continuously replace them. As with Plastisol sheets, we do recommend that you carefully check your measurements as the sheets are cut to your specifications. Our Anti-Condensation Sheets start at £46.02 each and are available in Goosewing Grey, Merlin Grey, Olive Green and Vandyke Brown. To keep your Polyester, Plastisol or Anti-Condensation coated roofing sheets secure and watertight, we recommend using Tech Bolts, which are ideal for fastening steel sheets down to timber and steel. 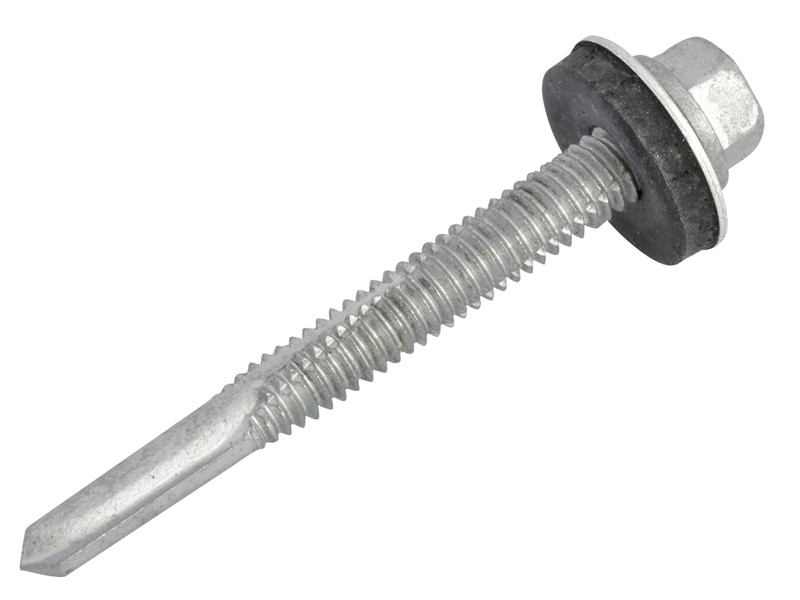 These stainless bolts are excellent quality and are supplied with a hexagon head which enables fast and reliable installation time after time for exterior construction. To give your roof the full finish it deserves, be sure to add our Tech Bolt Caps, which conceal the Tech Bolt heads. They are available in matching colours of Goosewing Grey, Juniper Green and Vandyke Brown and ensure a fabulous, professional finish. *Free delivery applies to most of the UK, but some areas may incur a charge. Please check the eRoofs website for more details. This entry was posted in roofing and tagged anti condensation, plastisol, polyester, roof sheets, roofing, tech bolt caps, tech bolts on January 9, 2018 by eDecks.